Get 5 Free Batting Tokens! Text "start" to 317-783-1103 and receive 5 FREE* batting tokens! Stop in and ask about our 6 & and 12 month memberships with Free tunnel time. New Arrivals! Get the new 2019 baseball & softball bats at Extra Innings. Extra Innings Indy South has something FUN for all ages!! Time to book all your 2018 training time now! Ask about team & league packages. Enjoy exclusive access and continuous discounts when you become a member at Extra Innings. You'll receive 20% Off lessons, tunnel rentals, camps, clinics, classes, and special events. And best of all, 10% off ALL Pro Shop Items (including special orders)!! 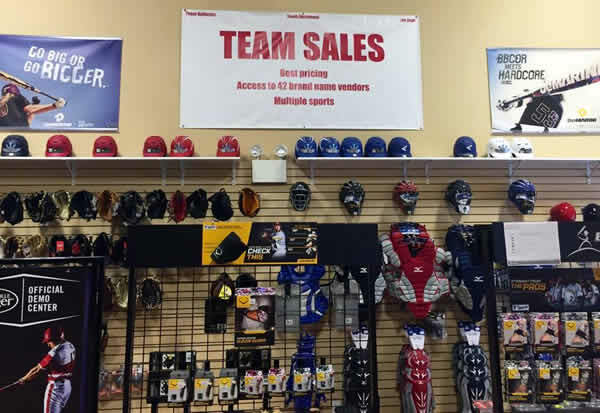 Visit our Pro Shop for feedback from our staff to ensure you have the proper baseball and softball gear for your new season. 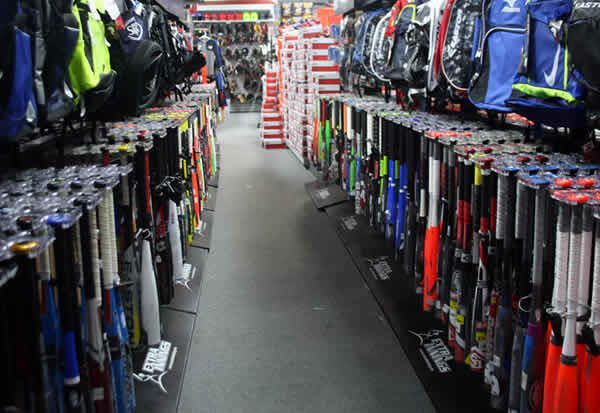 Extra Innings Pro Shop is the place to get your hands on all the newest bats, gloves, apparel, and equipment. The newest and hottest 2018 baseball and softball bats are now available in our pro shop! Alloy .. Extra innings has been a great place for me to do all my winter training. Jake Banwart has been my infield instructor for a year now and has taken my skills to the next level. He really knows how to connect with players in a positive way. Extra innings pro shop has some really good products now as well. 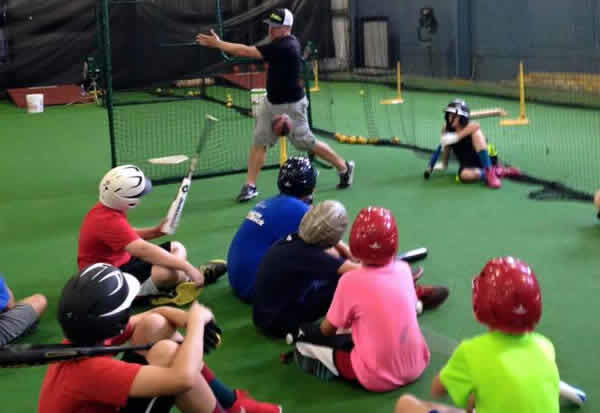 Extra Innings is a great place to improve your game if you are willing to work hard. I have been going to Paul Butcher's pitching academy for 3 years and taken hitting lessons at Extra Innings for 1 year. I have seen a ton of improvement. 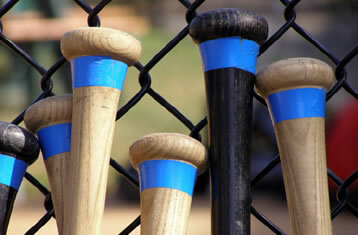 Extra Innings Provides the tools you need to succeed.